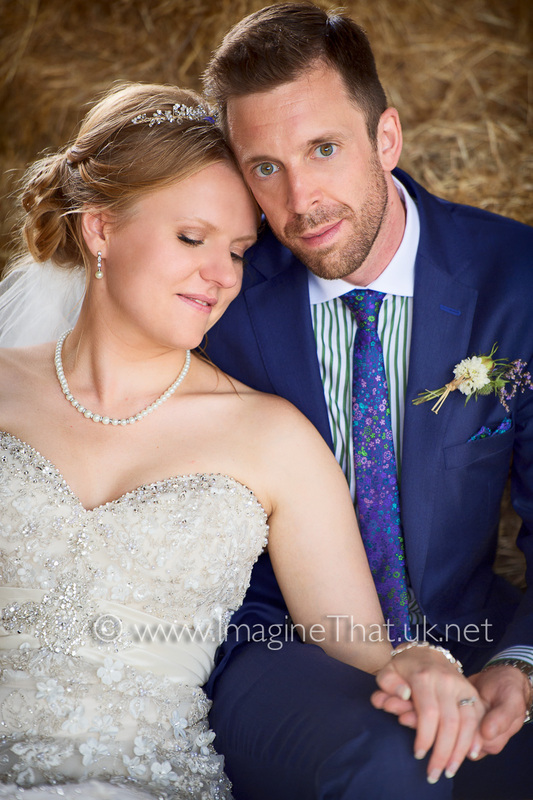 Rachel & Daniel married in the heart of the beautiful Somerset countryside at Huntsile Organic Farm Bridgewater. 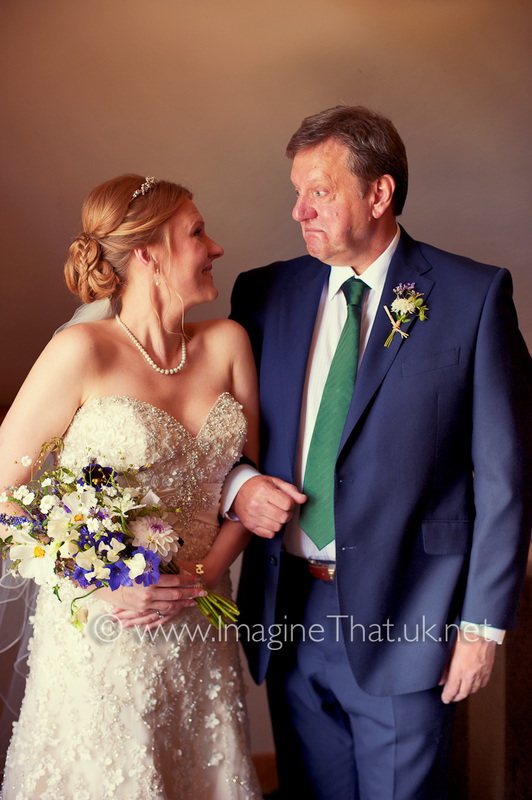 With such a lovely couple and a great venue we knew that we were assured of wonderful wedding photography on their special day. 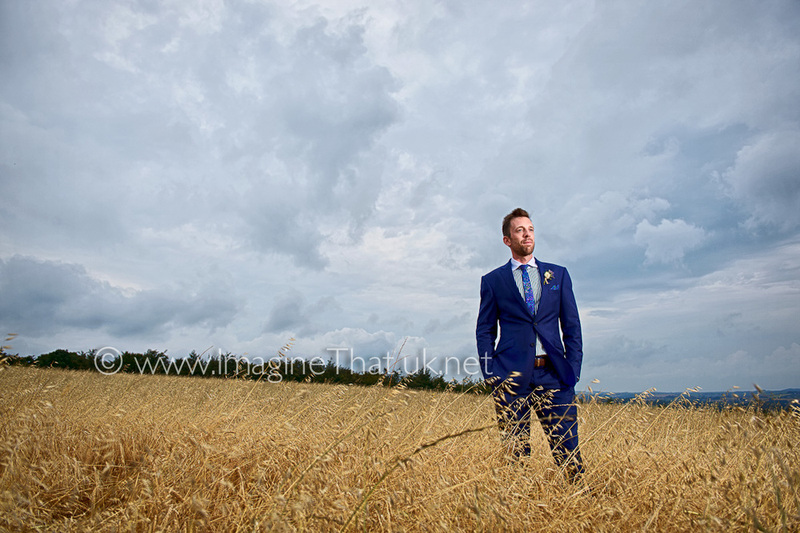 Rachel & Daniel had a humanist wedding on top of a hill with all the guests arriving by tractor and cart, together with gorgeous panoramic views of the countryside everything was just perfect for them. 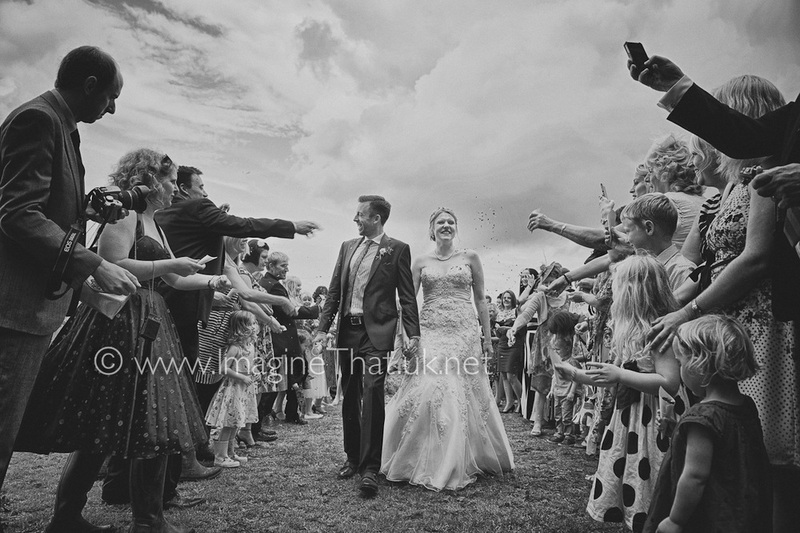 Even though it threaten to rain and on occasions did, the sun shone for all the right moments. 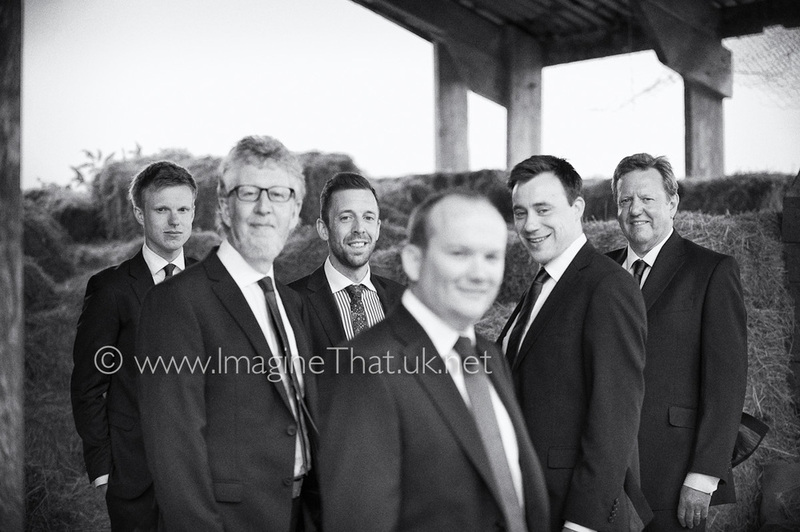 The day was very relaxed and an intimate occasion with close family and friends. 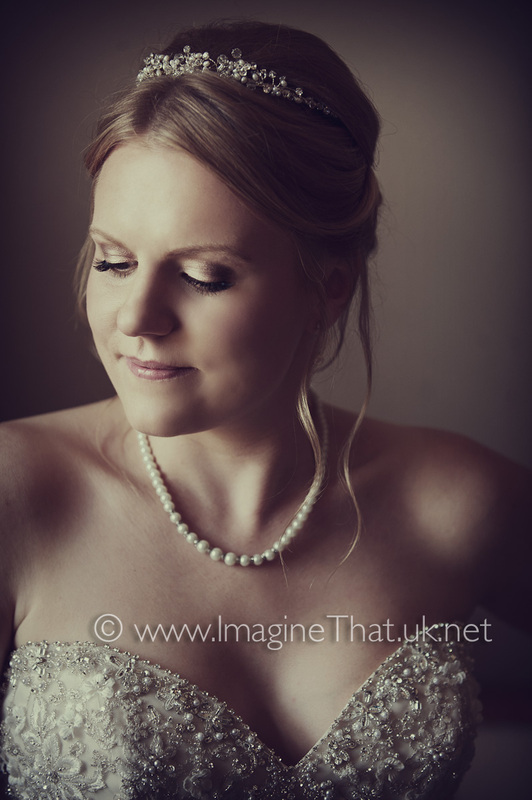 These are just a few highlights from Rachel & Daniel's 640+ wedding photographs.